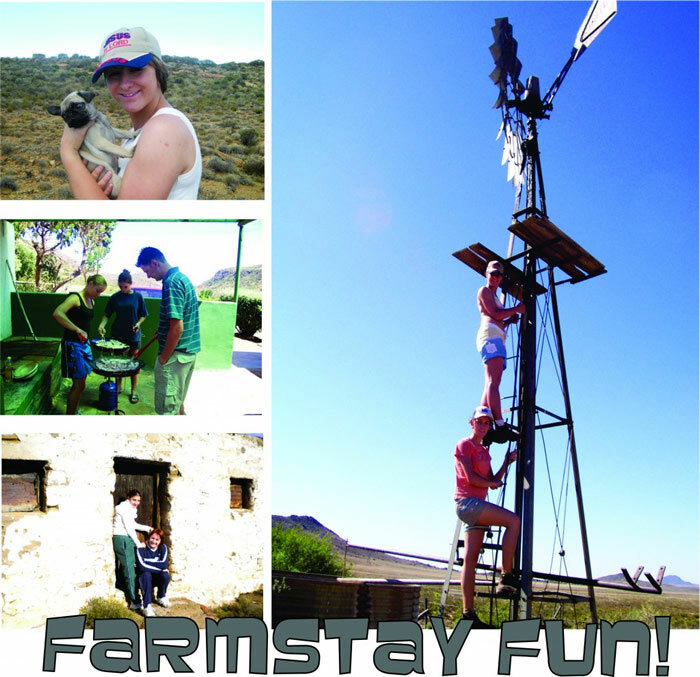 Our farm is the perfect place for youth, school and church camps. The environment is safe and serene. The campers can participate in all sorts of activities, including raft building if there is water in the dams.